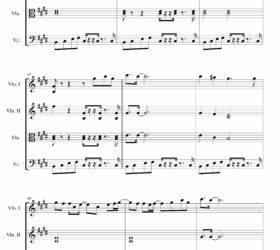 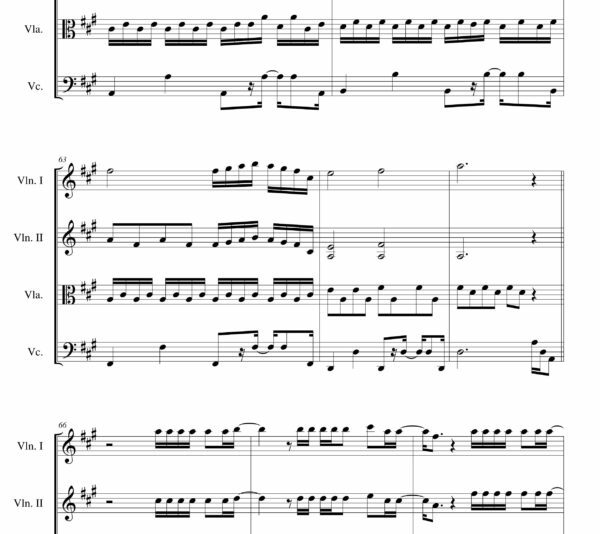 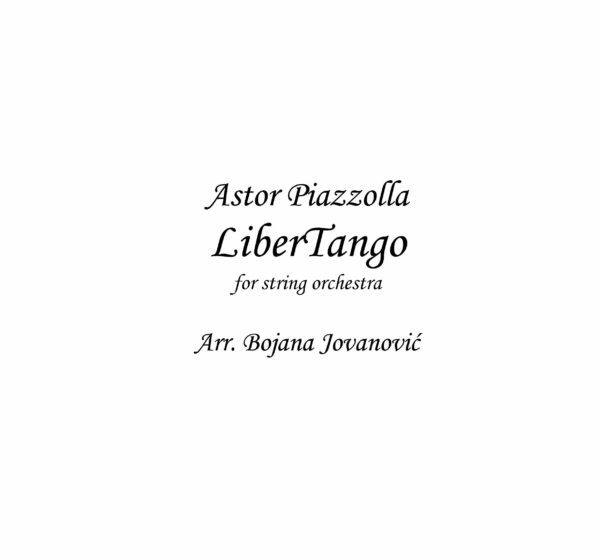 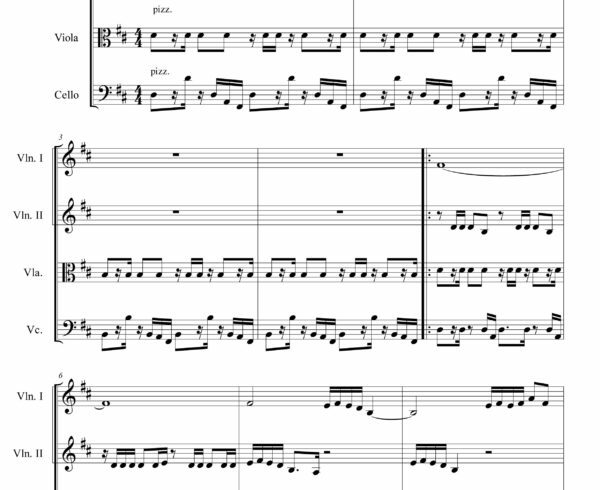 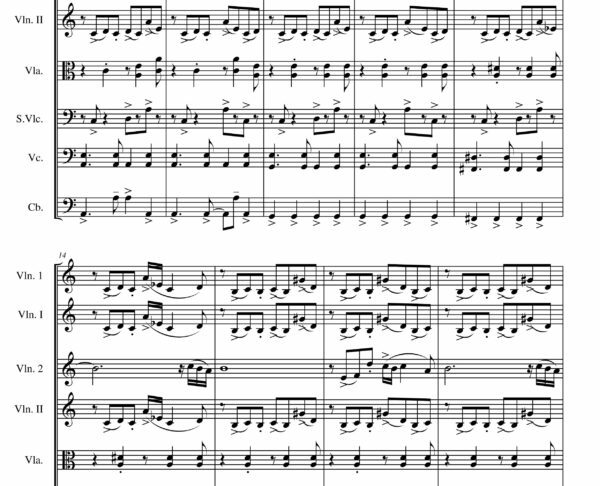 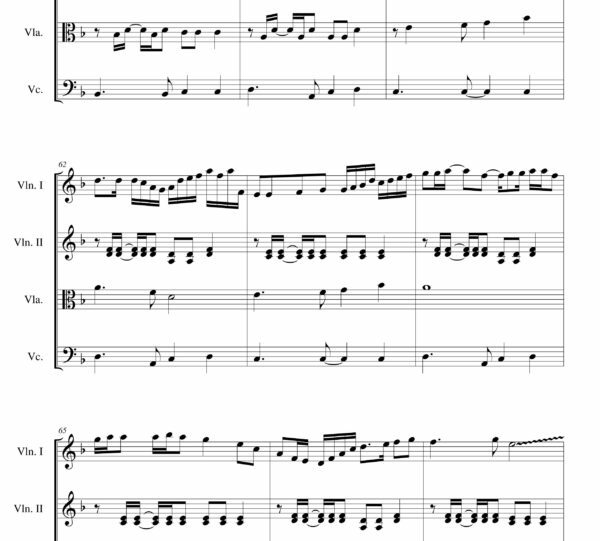 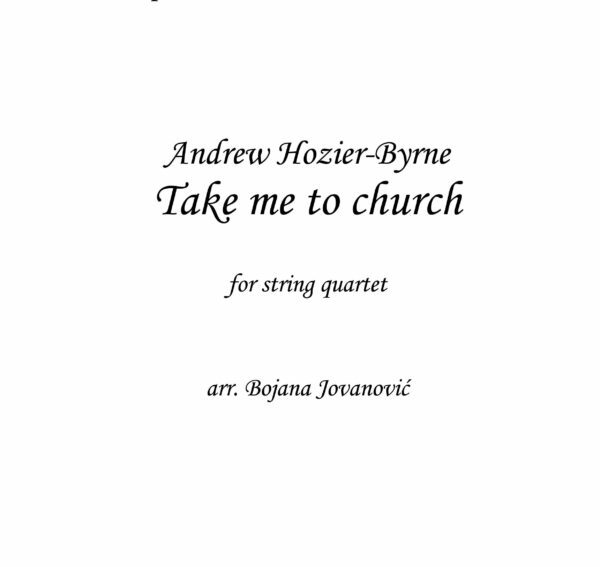 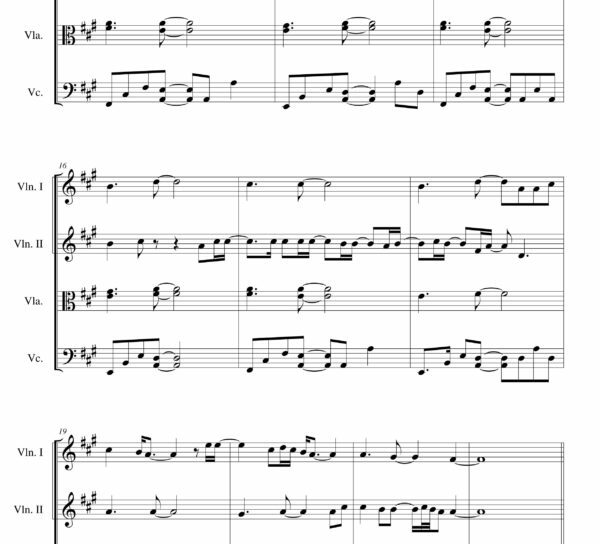 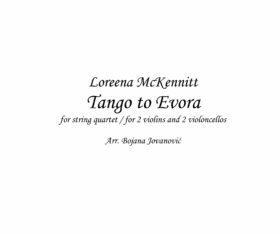 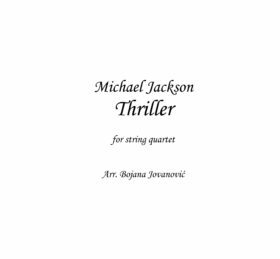 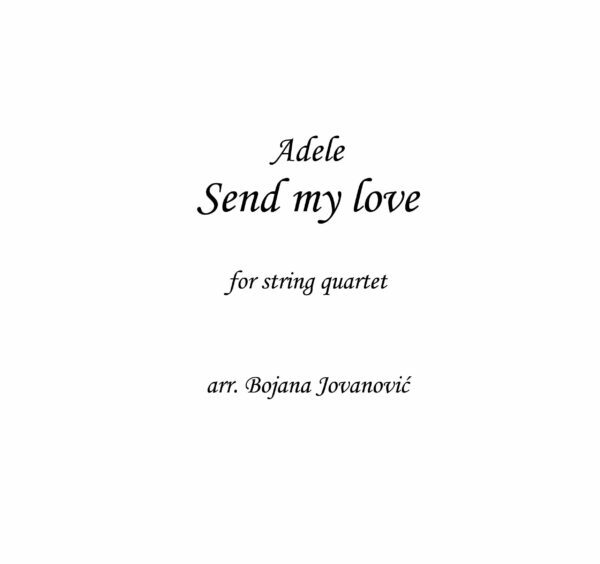 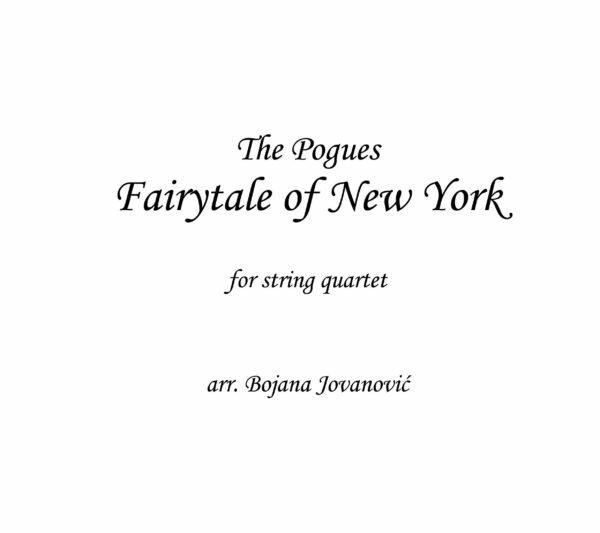 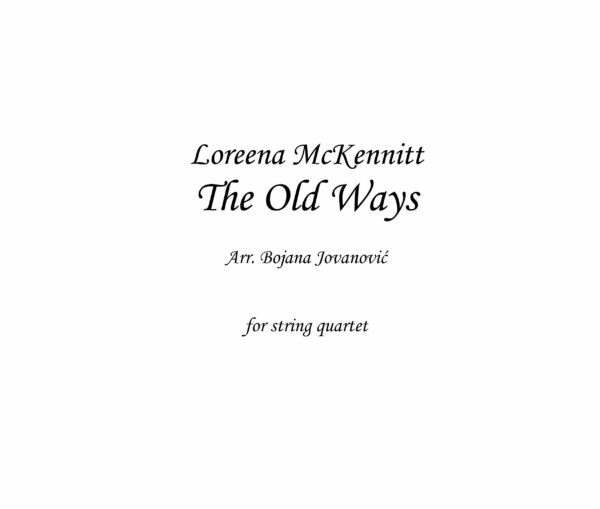 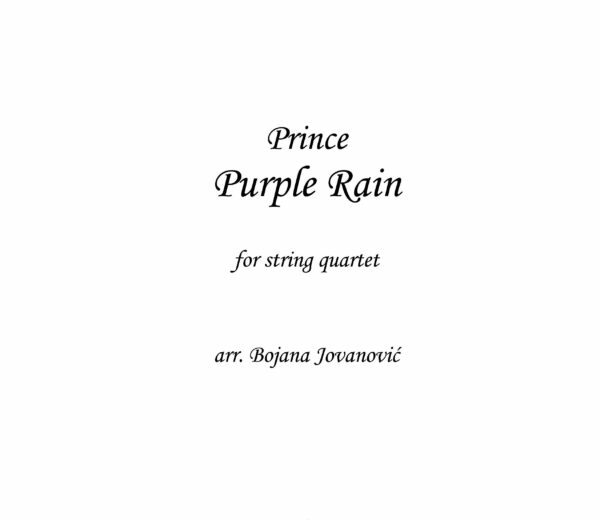 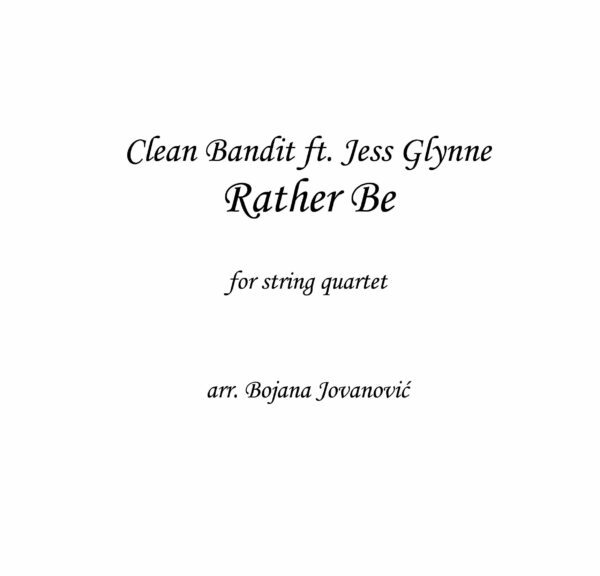 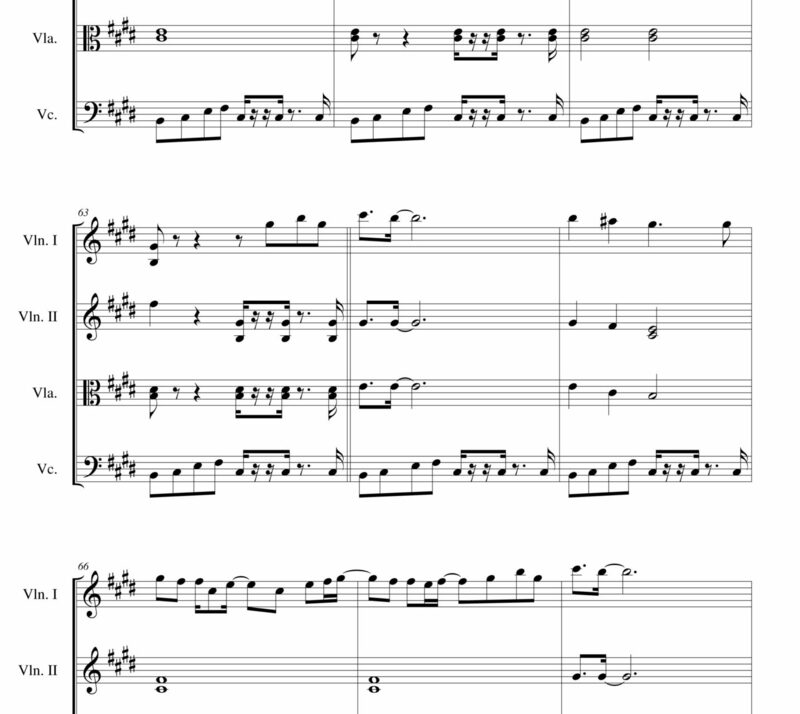 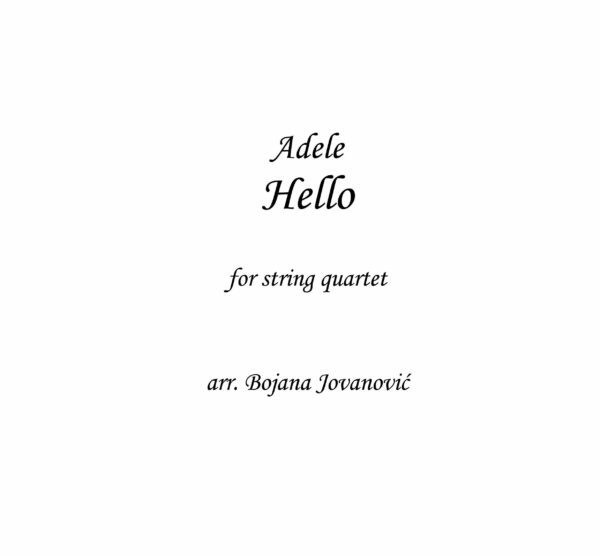 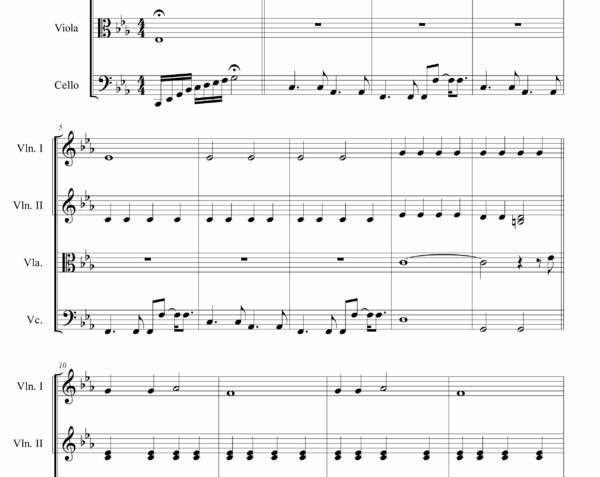 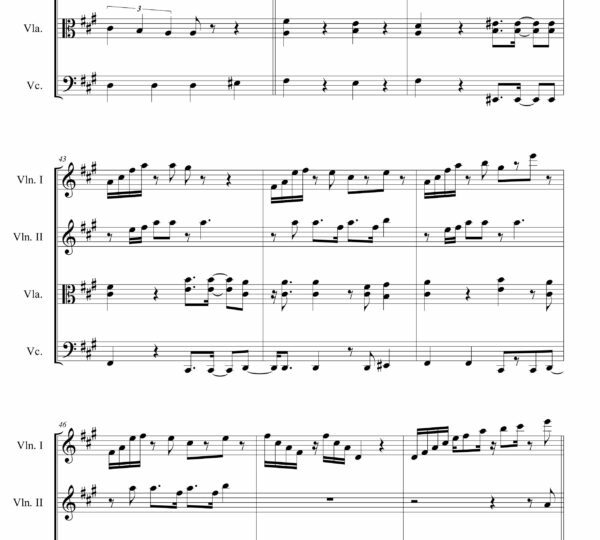 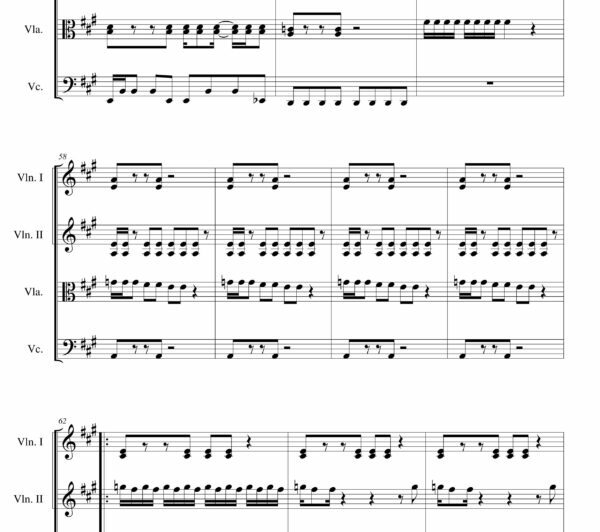 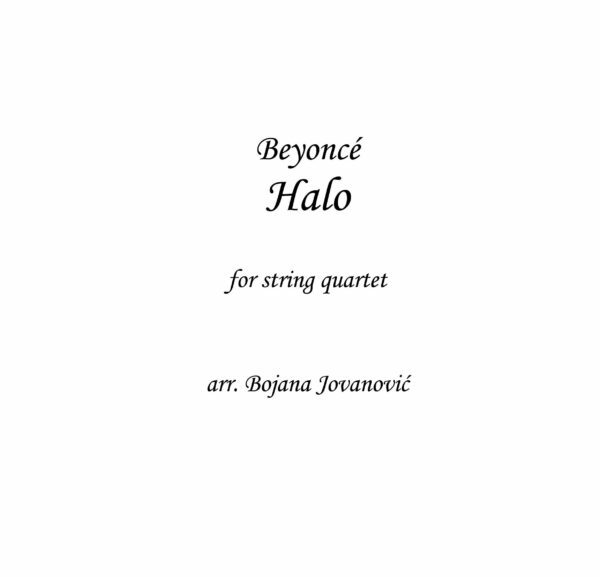 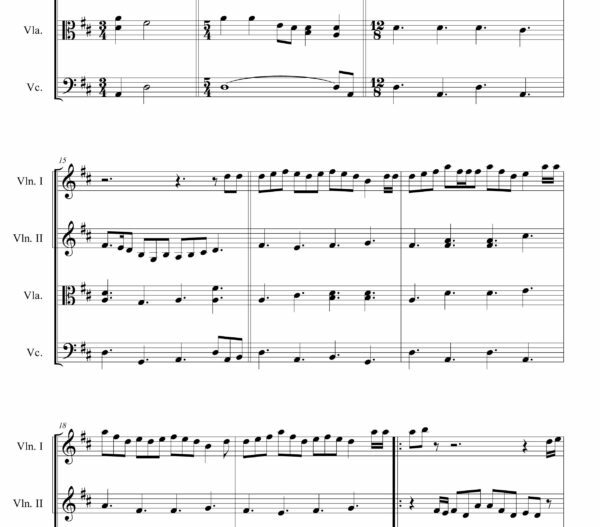 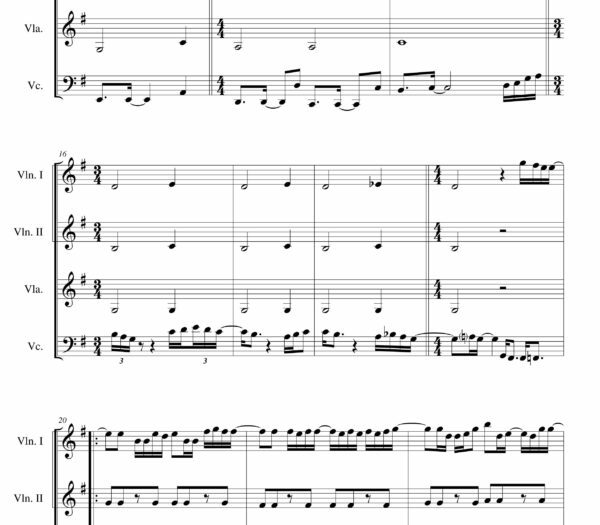 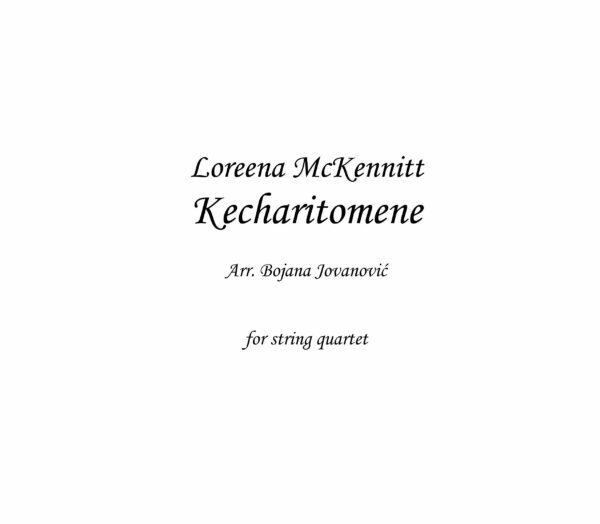 Thriller Sheet music is arranged for String quartet, you can choose to buy score, parts or both score and parts together. 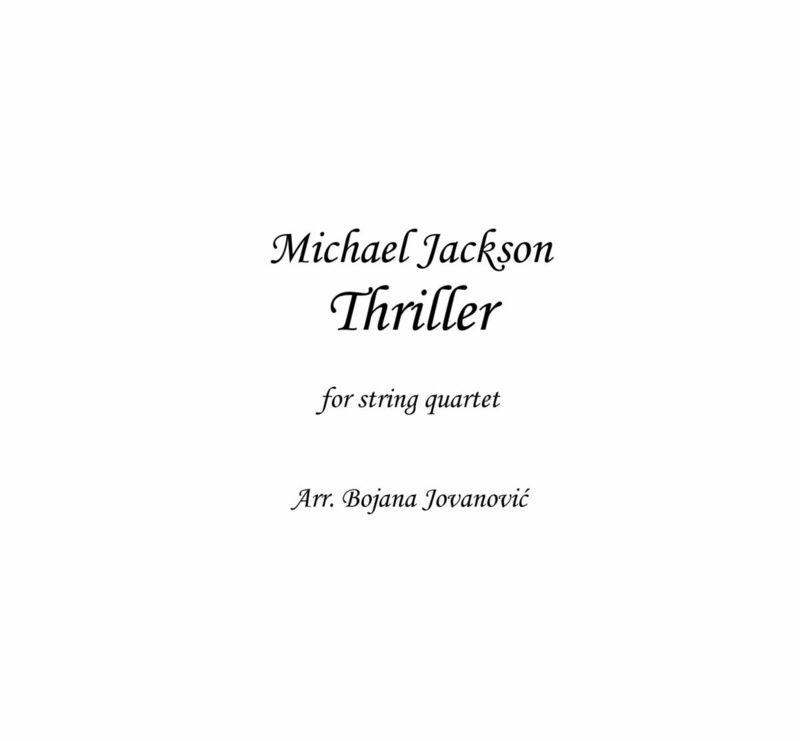 “Thriller” is a song recorded by American recording artist Michael Jackson, composed by Rod Temperton, and produced by Quincy Jones. 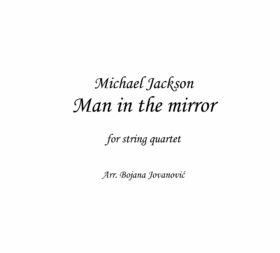 It is the seventh and final single from his sixth studio album of the same name. 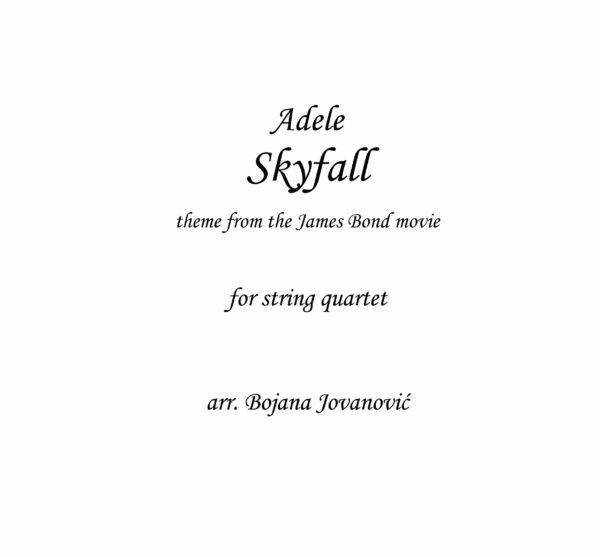 The song, which has a voice-over from actor Vincent Price had originally been titled “Starlight”. 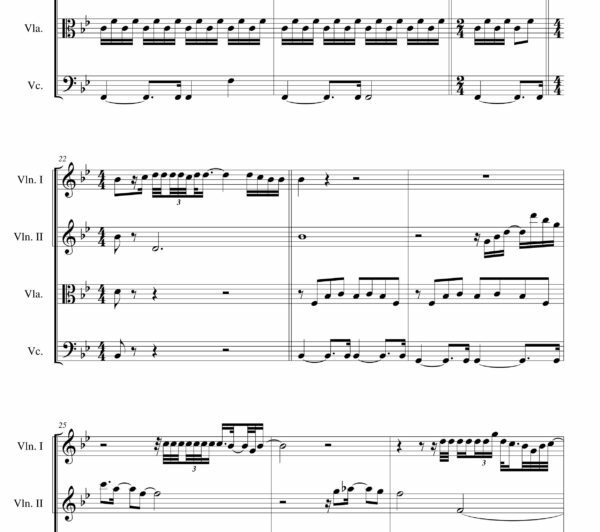 The song’s instruments include a bassline and synthesizer. 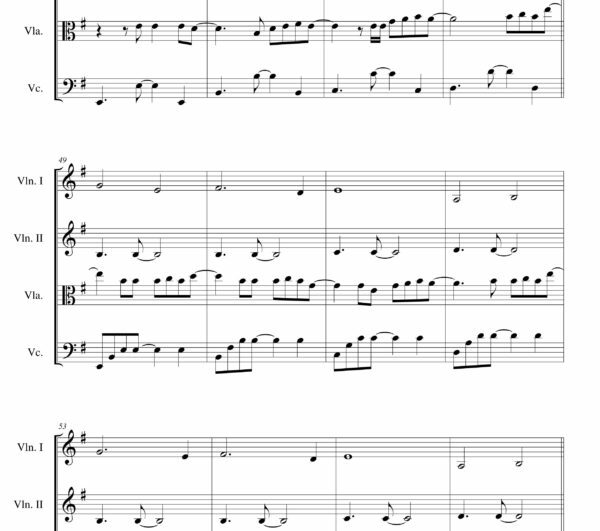 “Thriller” was adapted by American Werewolf In London director John Landis into a highly successful music video, known independently as Michael Jackson’s Thriller.